Commonwealth to Hulbert, Left Center St.
All brick Ranch Investment property! 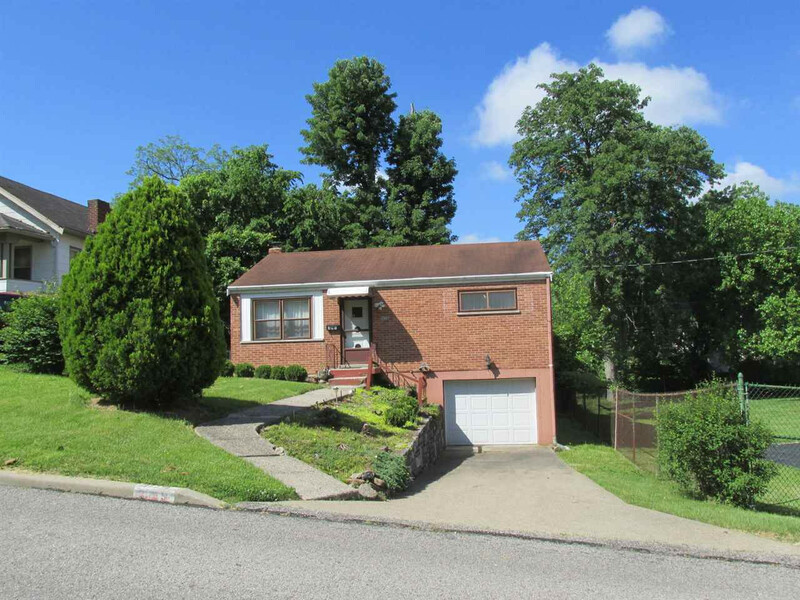 3 bedrooms, 2 FULL bathrooms, 1 car garage, full basement with walkout, treed lot, enclosed rear porch! Needs your TLC. Selling as is, no warranties, Buyer to verify all information themselves.